Recently, the leading newspaper in this side of the Cooum river, Dubakur Daily, conducted a competition to promote the prominence of Indian English through mainstream media. The competition was to reproduce cult movie quotes in Indian English and the top 10 altered quotes were to be published in the paper. One would expect such competitions to be a hit among the masses but it was not to be so. This was because of the increasing number of elitists in the society who ridicule the common people who speak Indian English. These are the people who spell 'centre' as 'center' in the phrase 'centre of attraction'. These are the people who cringe when someone makes an innocent grammatical mistake. 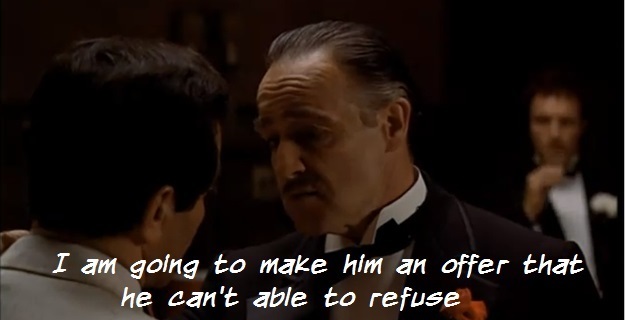 What is wrong in saying 'cannot able to'? The meaning of the sentence is remotely affected due to such trivial mistakes, yet these elitists mock the patriotic Indian citizens who want to use our own form of English. 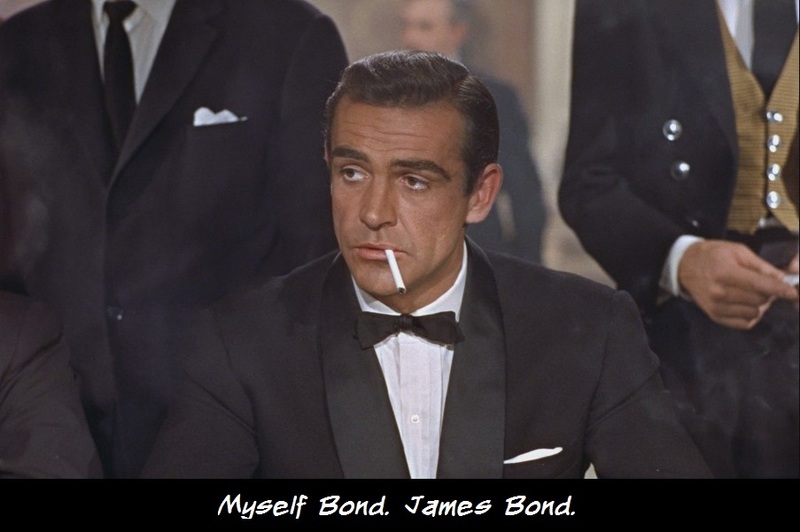 Why can't we carve an identity for ourselves with our own form of English? Take a look at the top 8 entries for the competition mentioned above and decide for yourself. These cult movie dialogues have just become so much better with our own Indian English. 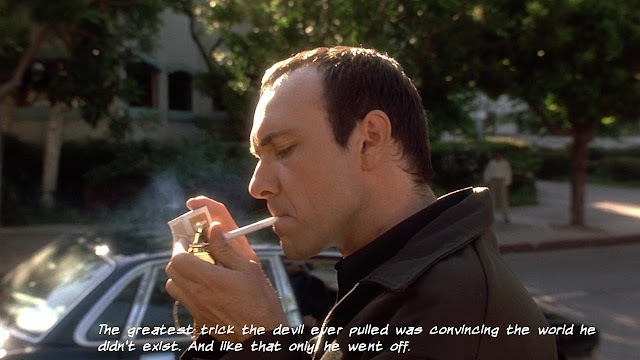 Original dialogue: The greatest trick the devil ever pulled was convincing the world he didn't exist. And like that..he's gone! 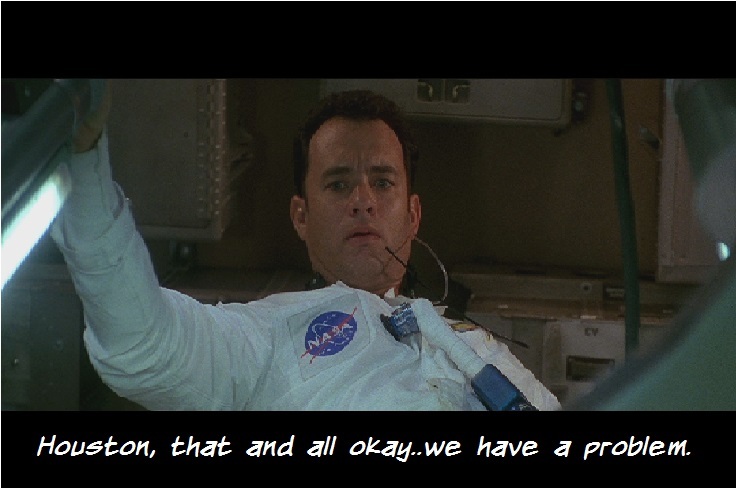 Original dialogue: Houston, we have a problem. 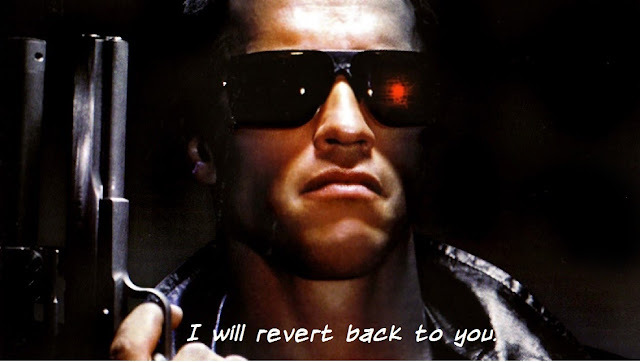 Original Dialogue: I'll be back. 3. Any James Bond movie. 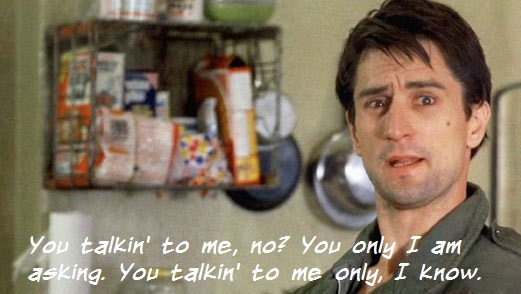 Original dialogue: You talkin' to me? 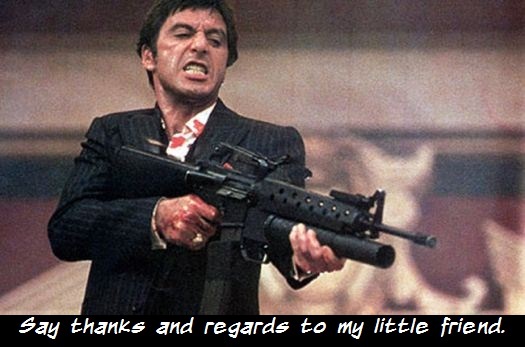 Original dialogue: Say hello to my little friend. Didn't I tell you these cult dialogues sound even better in Indian English? You are the best judge. I hope you can able to understand and I hope you won't mock these people like anything. Indian English is here to stay and prosper..with or without your help. Nice post and nice picture. very intresting. Beautiful.